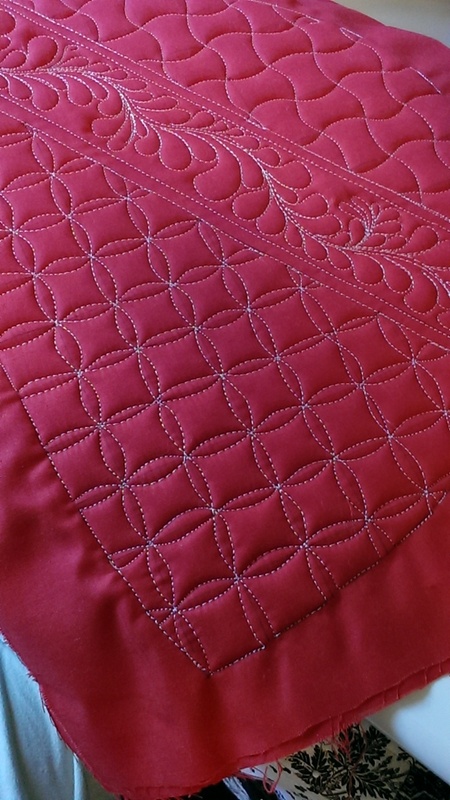 I'm a new quilter, and discovered "Quilt As You Go". But I can't find any good tutorials on it. Do you have anything on QAYG, that isn't the long strips? without using any sashing. Do you have anything like this?